Ed Kraus is a shareholder with Silicon Valley Law Group. For over 20 years he has represented individuals, small and large companies in a variety of civil and criminal litigation matters. Ed has successfully handled litigation involving employment issues, real estate, construction, commercial disputes, contract issues, unfair competition and Americans with Disabilities Act claims on behalf of businesses. 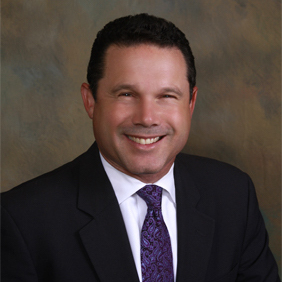 Ed also handles a wide variety of criminal litigation including representing individuals and corporations accused of grand theft, embezzlement, real estate fraud, insurance fraud, environmental, trade secret violations, driving under the influence, other driving related charges and other general criminal matters. Ed believes in handling matters efficiently and cost effectively for the client so that the client obtains the best resolution. Ed has tried cases to Juries and Judges as well as before Arbitrators, United States Department of Defense Administrative Law Judges, Department of Motor Vehicles hearing officers and Department of Labor Standards Enforcement Administrative Law Judges. Ed has handled matters in both state and federal courts.